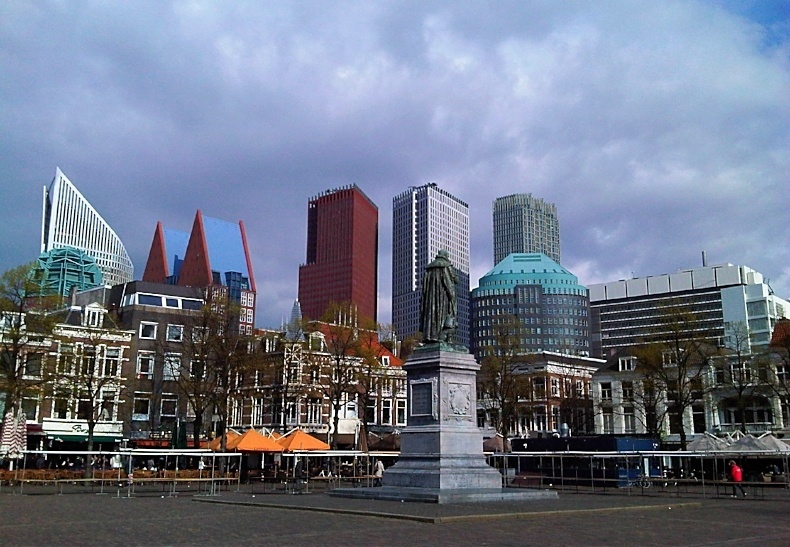 Tax in Netherlands: 30% Ruling reduced from 8 to 5 years. On April 20, 2018, the Dutch Ministry of Finance announced that the 2019 Tax Plan will include an amendment to the ‘30% ruling’ for expatriate employees, shortening the eligibility from 8 to 5 years, effective January 1, 2019. This change will affect both existing and new cases but will not impact the other conditions of the expatriate tax ruling. The ’30 ruling’ is a benefit available to qualifying expatriates, which allows the employee to a tax-free allowance or reimbursement equal to 30% of their employment income. To qualify, the employee must be hired from outside the Netherlands, and qualify as a ‘highly skilled’ worker with knowledge outside the Dutch labor market. The employee may not have been a resident in a country within 150 kilometers of the Netherlands border prior to employment in the Netherlands. 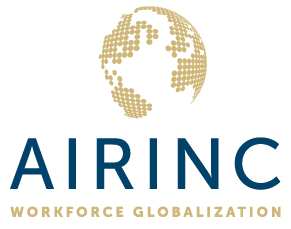 Join now to stay up-to-date on the latest happenings in Global Mobility! Individuals that have already been utilizing the ‘30% ruling’ for more than five years will lose the tax advantage as of 1 January 2019, whether they benefited from the eight-year exemption or the 10-year exemption (beginning before 1 January 2012). Individuals that are still within the first five years of their 30% tax ruling will stop benefiting from the tax exemption after five years. Individuals being hired and qualifying for the 30% ruling receive it for five years. Employers should identify their ‘30% ruling’ employee population, and evaluate the potential cost increases for equalized individuals, and the net salary received by non-equalized employees working in the Netherlands. Cost estimates that assumed an eight-year qualifying period may need to be revised. In addition, a communication plan should be put into place for all impacted employees.